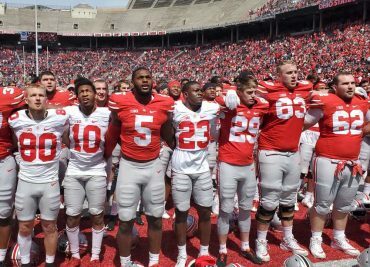 COLUMBUS — Ohio State held their annual spring game on Saturday and the Gray team walked away with a 35-17 victory over the Scarlet. Following the game, Buckeye head coach Ryan Day spoke with the media, as did several members of the football team. Here are the assorted highlights from the OSU postgame.